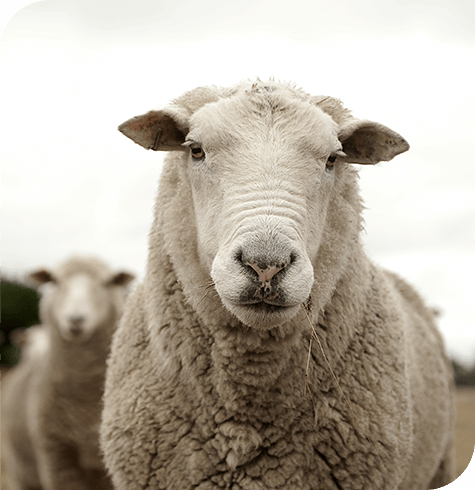 At Aireworth Vets we offer flock health planning that is tailored to your individual flock needs. Our vets will discuss problems and offer solutions. Our vets are also happy to advise on a month to month calendar to include worming, vaccinations and lambing dates. Please ring the practice on 01535 602988 if you would like more information or to arrange a Flock Health Plan.